Our camp is located on a breathtaking spot on the banks of the Luangwa River overlooking the South Luangwa National Park, Zambia. 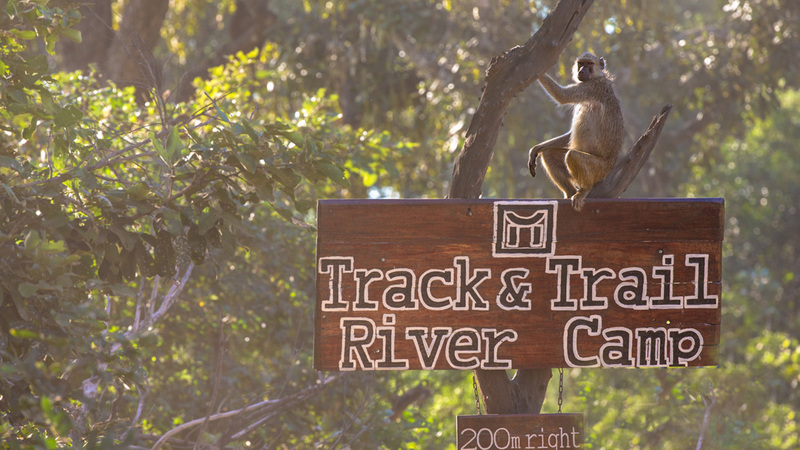 We offer our guests all the comforts, while being situated in untouched wilderness. Only a 40-minute drive from Mfuwe airport, our intimate lodge feels worlds away, surrounded by nature, reflecting the sounds of the bush and unforgettable sunrises.